#febfit19 is a unique event that embraces the best of what humans are capable of. When you sign up to #febfit19 a Prep-Pack will be sent to your in-tray in a few days time. I'm ready to rock! 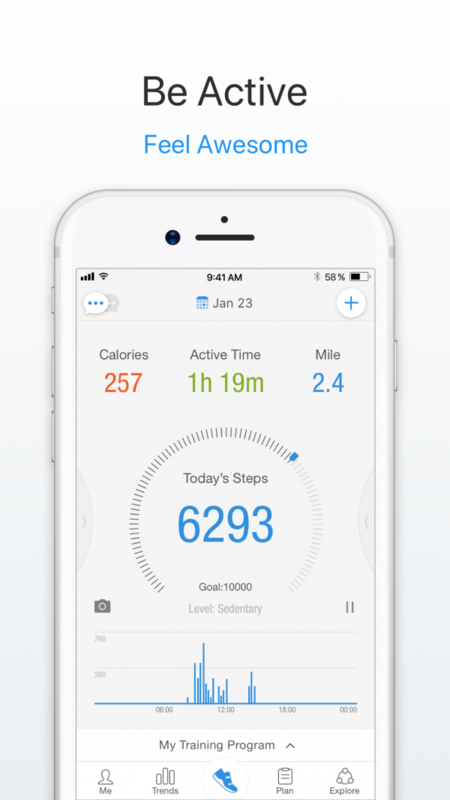 Hit me with 10,000 STEPS per day!I want to ease in: 5000 STEPS per day and work up. Boo-Yah! Welcome and Thank You for your support! Once you have submitted your application we'll send you promo codes, links and a bunch of other necessary material just as soon as we've finalised the entrants.